King Ahab had an amazing, victory over Ben – hadad. He won the victory after following the advice from a prophet of God. After Ben -hadad was captured he asked for mercy, and King Ahab let him go, after promises of returning cities to him which had been stolen from his father and permision for the kIng of israel to set up bazaars in Damascus. He made a covenant with him.But God was not pleased! In the end, one of God’s prophets said to King Ahab ““The LORD says, Because you have set free the man I put under the ban, your life shall pay for his life, your people for his people.” We thought that, amongst other things that you can’t bargain with evil. They were meant to obey God to the letter. I may be their only true friend, their only salvation, but many of them will ignore My Warnings.Even those who hear My Voice will ignore Me and dismiss My Words as heresy. They will not recognise the times they live in and will only realise the Truth during The Warning. By then, many of them will have cursed Me and removed themselves so far beyond Me that I will not be able to reach into their hearts or save their souls. Prayers are Groups A & D: (See https://remnantdisciples.wordpress.com/crusade-prayer-group-format/ for details). No man understands the extent of My suffering, during My Crucifixion or the way in which I was scourged. 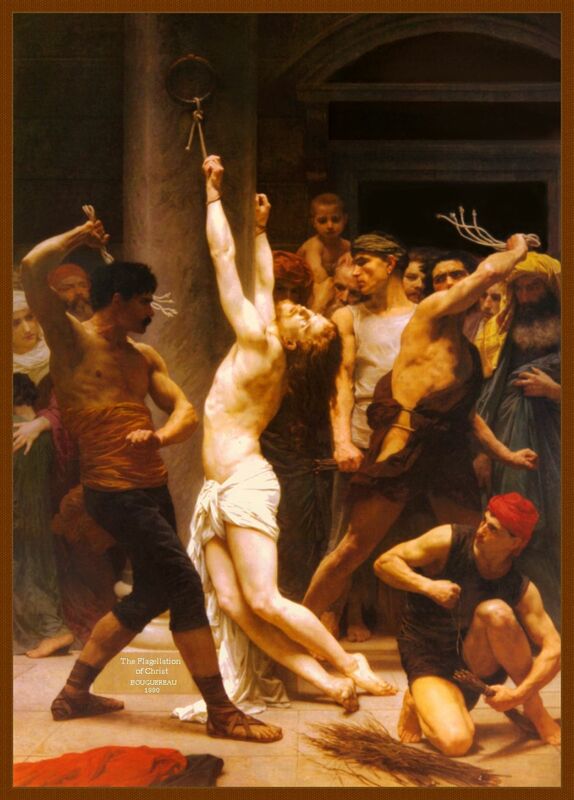 My scourging was the worst. I was beaten savagely – by ten men and every inch of My Body was slashed. I could barely stand and one Eye was bruised and crushed. I could only see through My left Eye. The screams that poured out from their mouths and the hatred was nothing compared to the fear they had of Me. Because, behind it all, they were still not sure whether or not I was, in fact, the Messiah, they were awaiting for so long. I let out no scream. No protest. Only a whisper. 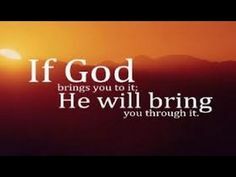 18 When I say, “My foot is slipping,” your mercy, LORD, holds me up . 21 Those who conspire against the just and condemn the innocent to death? This lesson is very difficult for all of you who love Me and it may seem unfair. But know that suffering brings you even closer to Me and that it will yield for you Eternal Life with Me in Paradise.Never blame God for the suffering in the world, for it was caused, in the first instance, by the downfall of the human race, when God’s children succumbed to the sin of pride. O dear Jesus, unite all Your beloved followers in love, so that we can spread the Truth of Your promise for eternal salvation, throughout the whole world. We pray that those lukewarm souls, afraid of offering themselves to You in mind, body and soul, will drop their armour of pride and open their hearts to Your Love and become part of Your holy family on Earth. Embrace all those lost souls, dear Jesus, and allow our love, as their brothers and sisters to lift them from the wilderness and take them with us into the Bosom, Love and Light of the Holy Trinity. We place all our hope, trust and love in Your Holy Hands. We beg You to expand our devotion so that we can help save more souls. Amen. I love you, children. You must never feel disheartened when you see the wickedness around you. Your prayers can dilute this wickedness. After the prayers and the readings, we always sing a hymn. Someone chooses one – about 4 of us all picked the same one – “Faith of our Fathers living still in spite of dungeon fire and sword…” Seems to blend perfectly with the themes which emerged in the readings today of darkness and light, love and hate.